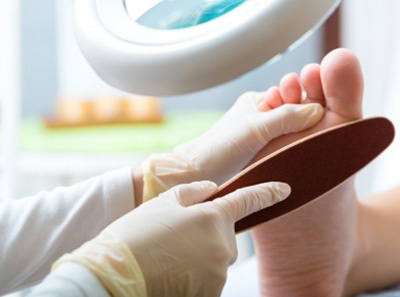 Howlett & Dickinson is a podiatry practice based in Gosforth, Newcastle upon Tyne and our practice is the first in the North East to be accredited by the Society of Chiropodists and Podiatrists. This means we have reviewed our standards to ensure they comply with the national standards and best practices within the profession. 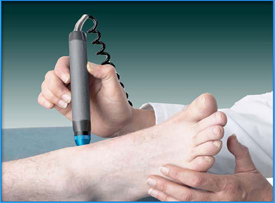 A full range of podiatry treatments & complimentary therapies. "Why do my feet hurt, I cant see anything but sometimes I can hardly walk? Mothers Day Gift ideas at Howlett & Dickinson. Carol Howlett has been looking after my feet for the past three years and I am delighted with the service I receive. Carol is very experienced and knowledgeable in her field. Her advice is sound and very much tailored to individual needs. Carol has excellent interpersonal skills and is able to help her clients to relax even if they may be anxious about the process. In the care of my feet she is gentle but very thorough and I can recommend her without reservation. I always look forward to seeing Carol and leave lighter of step and mood! After having had 2 hip replacements I was left with a slight limp as one leg was shorter than the other. 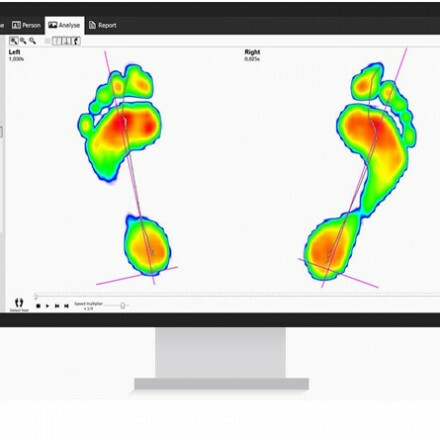 I had gait analysis at Howlett & Dickinson and a pair of orthotics were made to raise the short leg. 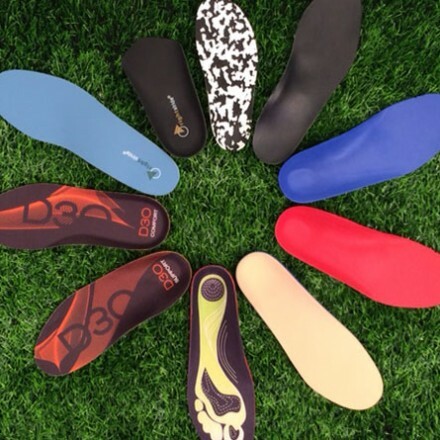 They are great, I don't limp when I wear my orthotics and I feel much more stable. I now have 3 pairs for my shoes and trainers for the gym. Thank you Carol you have helped me tremendously and I fully recommend Howlett & Dickinson podiatrists. My feet have been cared for by Judith and Carol for many years now. As a diabetic, I have been guided through general foot care, an ankle injury, surgery and recovery. The advice and treatment received has been excellent. I always have 'Happy Feet' now. Hi Carol, I just wanted to give you some feedback on my toenails you did for me last Monday. I didn’t immediately paint them as I wanted to save them for my holidays. I’ve just painted them ready for my holiday tomorrow and they look amazing, I’m so pleased I have the toe nails I’ve always wanted. So far I’m really impressed and would recommend them to everyone. Thank you so much for the chance to have my nails done & I shall be in touch re a follow up treatment when they need doing again.